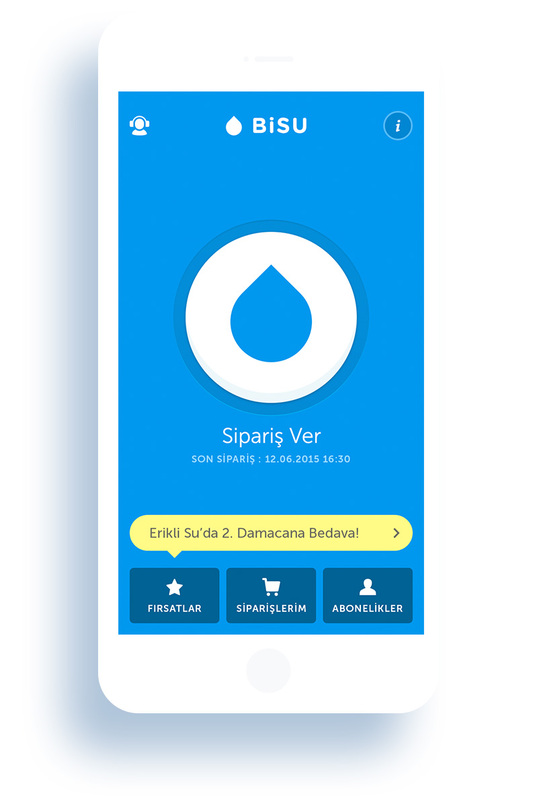 BiSU is a mobile water ordering platform for iOS and Android. 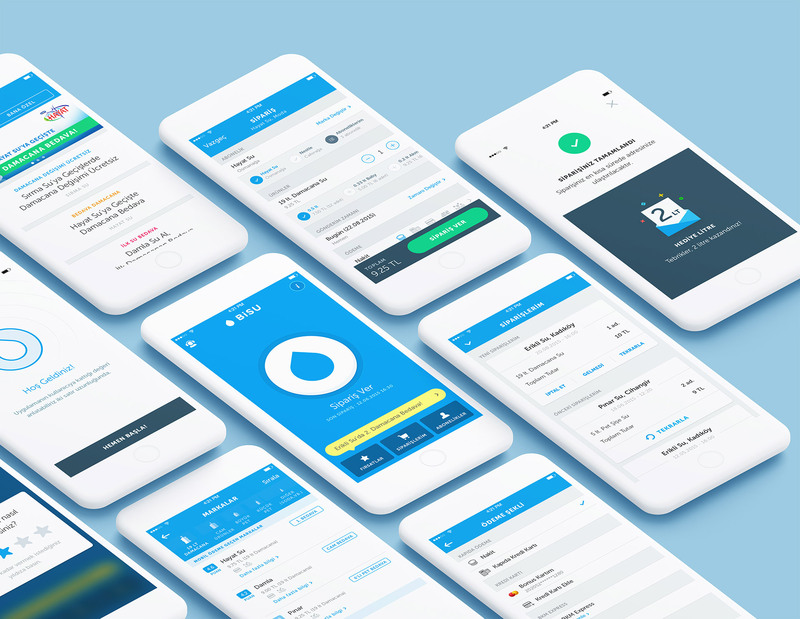 You can check all the water brands available at your neighbourhood and compare the water brands based on water pH value, service rating, price, mobile payment and water characteristics. You can benefit promotions with options to pay at the door or with mobile payment in advance. 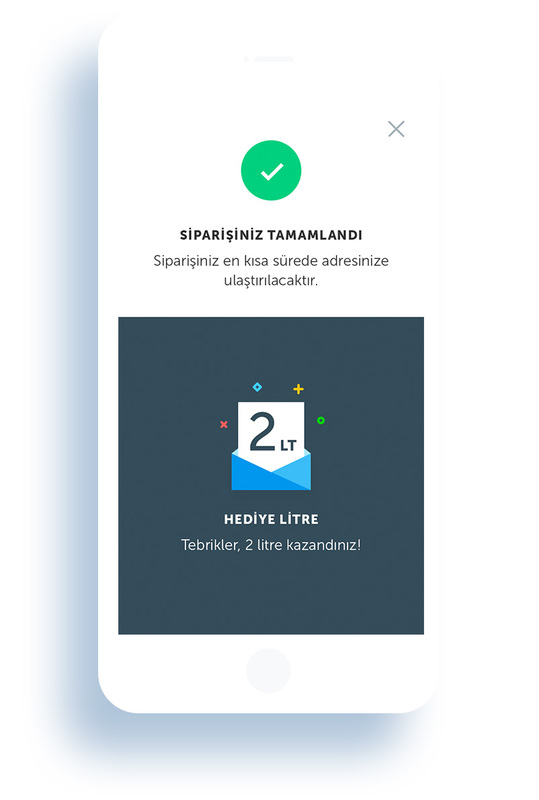 BiSU became the most used & popular application in its own category. Let’s make awesome projects together!